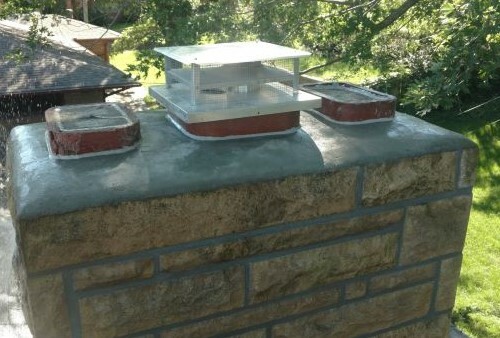 Chimney inspections and restorations eventually become necessary, due to the age of the home and weather conditions. 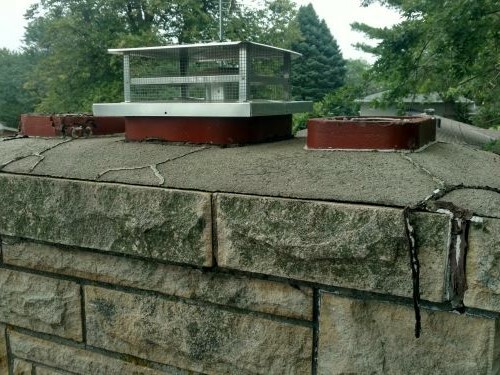 At Lincoln Custom Masonry, we will inspect your chimney and give a complete and fair estimate of what is needed to bring it back up to par. 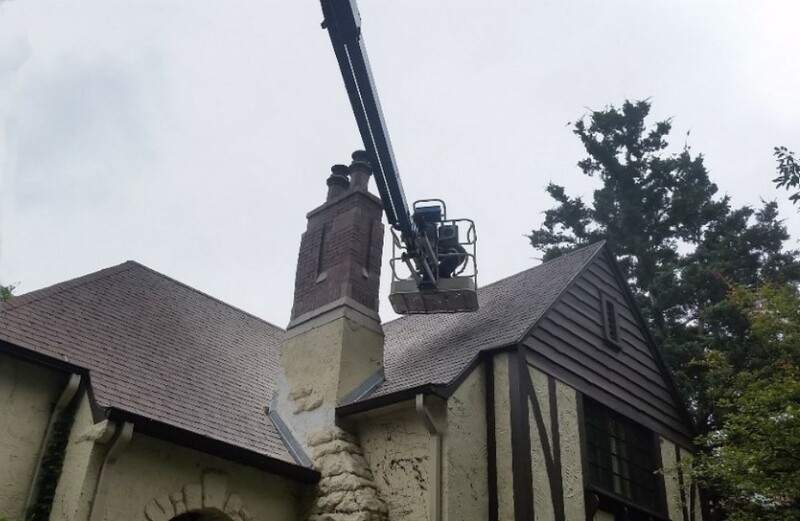 Chimney Restoration and Cleanup Services includes brick repair and replacement, renovation and enlargement of the interior of chimneys and stacks on residential, commercial and historical structures.